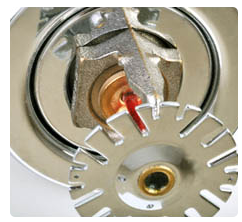 About Us | Fire Alarm System Services (FASS), A Fire Protection Company. 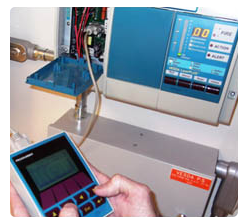 Fire Alarm Systems Services (FASS) was established in 2010 with the commitment to provide our customers with the most responsive and technologically advanced Inspection/Testing and Service of Fire/Life Safety Systems. We work hard every day to earn your trust and confidence and we look to establish a "relationship" with our customers. 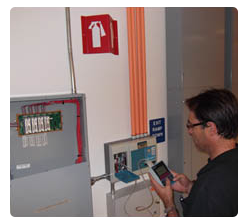 FASS employs a factory-trained Service staff that specializes in the Testing, Inspection and Service of most current and older Fire Alarm/Life Safety Systems. We have a strong work ethic, which is exemplified in the quality of work we produce and our desire to expand our knowledge base. Our priority is to maintain the most skilled field staff and to lead the technology curve. FASS recognizes that the difference between being just another service provider and being "exceptional" is determined by the quality of our work and the integrity of our staff. We understand the liabilities associated with our Industry and take our obligations and performance seriously. It is all about Protecting Lives and Property, the Integrity of our Staff, earning Customer Loyalty and "Doing the Right Thing". When we achieve these, everything else takes care of itself. © Copyright Fire Alarm System Services | fassfire.com | All rights reserved.